Whether you have a one-off event or a bustling construction site, you can trust in our reputation and 20 years of experience to deliver a tailored and reliable service. Easily control access to your worksite or keep your event clearly segregated with easy to assemble, secure, temporary fencing solutions from Superfence. Outdoor events such as weddings, concerts & tradeshows need quality portaloos and temporary fencing management systems. Superloo and Supefence provide a 1-Stop solution. With over 20 years in the industry and an exceptional reputation, you can trust us to deliver on your every requirement. Hygiene is an important part of our service. We take this seriously and have the reputation to back it up. Providing temporary fencing for construction sites and events to our loyal customers was conceived as a natural extension of the portaloo hire services Superloo was already offering, satisfying a significant part of our customers on-site needs. Whether you’re a small building company or a construction leader, Superloo is the place to go for all your on-site toilet hire and gantry bin requirements. To control access to your worksite or organise your event with clearly segregated areas, our easily assembled, secure, temporary fencing, is your solution from Superfence. Planning an event, small or large function? SuperLoo’s extensive range of portable toilets and one or more of our specialty luxury range trailer units is just what you need. 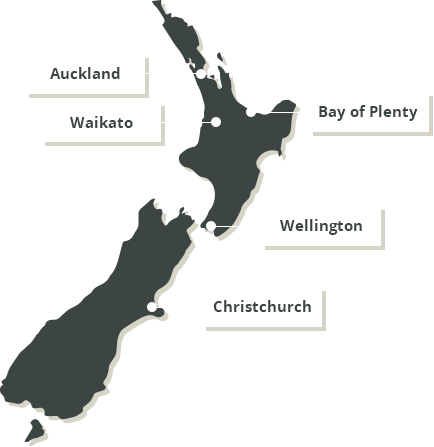 SuperLoo and SuperFence have offices in 5 locations across New Zealand and can provide our services to events and sites in all nearby locations. At Six60 the Superloos were as clean at the end of the night as they were at the start, there was always an attendant standing by to keep them clean. Had ordered a couple of portable toilets here for my uncle’s funeral. They were very clean and well maintained. The service they provide was excellent. Highly recommend. From the time we ordered our luxury trailer until the end of our function the team were 100% and so efficient, a must use.